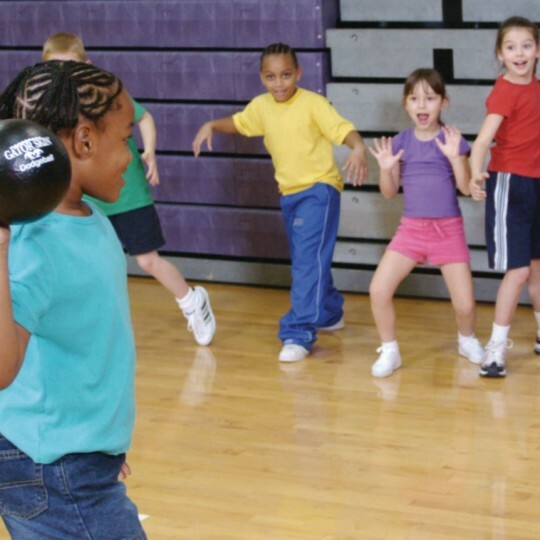 This dodgeball is a good ball for the 8-12 year olds. The counselors love them too. They work well for all the ball type games. Purchased these for my ym classes. 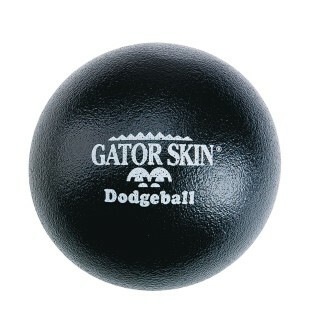 Great ball for dodgeball games but outer cover can tear. I am a P.E. 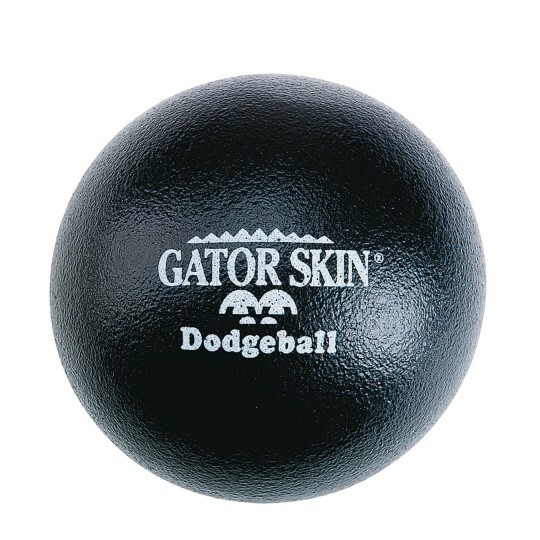 teacher and have found the gator skin dodge balls to be durable and great for all kinds of P.E. games including a variety of cooperative games. 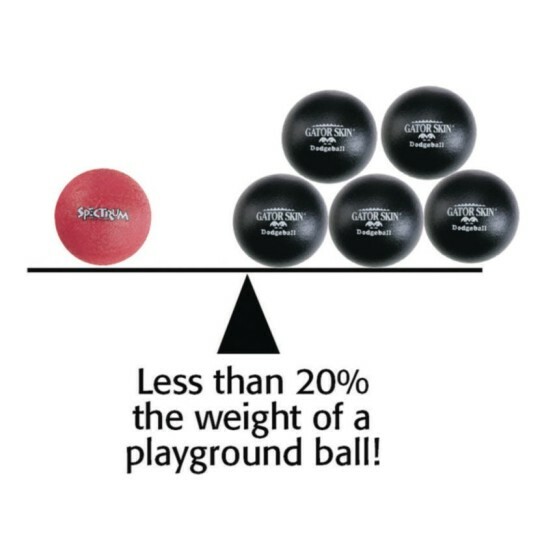 They have been used for a variety of games and activities in all of my P.E. classes from K3-Middle School! They are virtually indestructible which is a huge asset since my P.E. budget is very tight! I would highly recommend them!